This long, stylish fall and winter scarf is handcrafted with vibrant, eye-catching Cherry Red yarn. Works with any outfit and easy to care for! Made with 100% Acrylic Worsted Weight yarn. 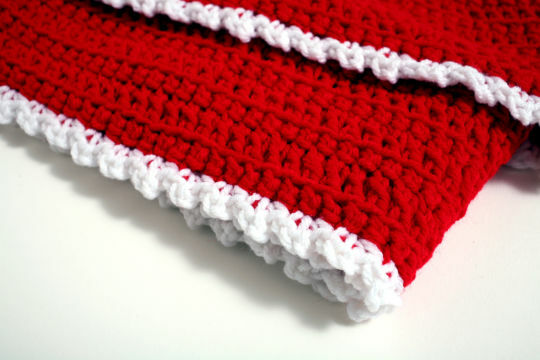 Made with double crochet stitches. Amahle means "Beautiful", just like you. Thank you Michal and Debbie!